The Crossing of Chino Hills is a brand-new luxury apartment community in Chino Hills, California. The Crossing of Chino Hill is located minutes from downtown Chino and is only 35 miles East of downtown Los Angeles. Living at The Crossing of Chino Hills gives you the best of staying close or going out into the city. With a resort style swimming pools you can swim all day or relax on the sundeck. There are so many things to do and amazing food to enjoy in the Chino/Los Angeles area, but for those who want more, we make it easy being only minutes from CA-71 (Chino Valley Freeway), CA-60 (Pomona Freeway), and CA-83 (Euclid Avenue). Plus, John Wayne Airport is a quick 35 minute drive if you're looking to travel. 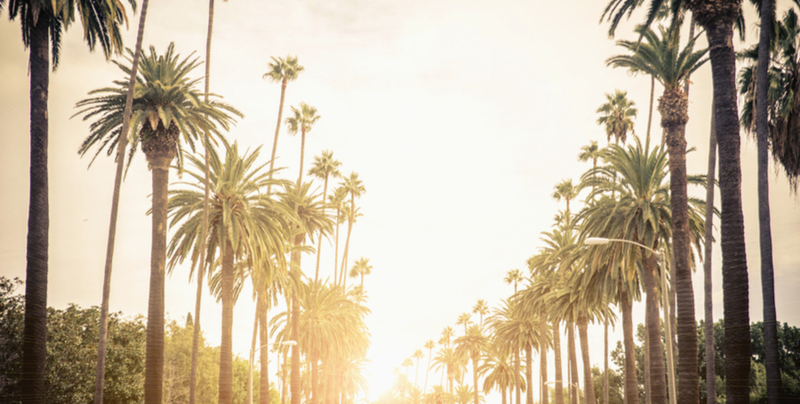 Our residents are able to enjoy all great things that Southern California is known for, like the Disneyland, Universal Studios Hollywood, and Pacific Coast Beaches. Come visit your brand new home at The Crossing of Chino Hills apartment homes in Chino Hills, California today!